Watch What Your Hot Tools Are Really Doing to Your Hair Color! 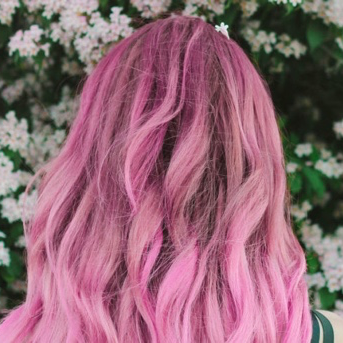 If you color your hair, you know it takes both time and money to keep your color looking fresh. What you are probably unaware of is that your flat iron may really expedite hair color fading! As celebrity hair colorist Guy Tang proved on Instagram, fading can happen in just 5 seconds while using a flat iron at a temperature of 400 degrees. This is all the proof you need…turn that heat down to protect your color. 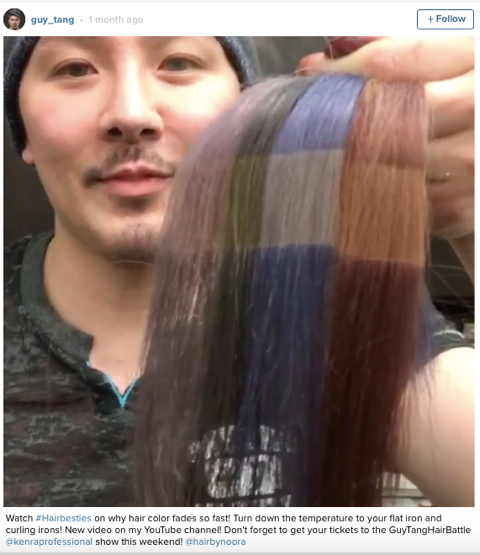 Check out this Instagram video with Guy Tang at Marie Claire.